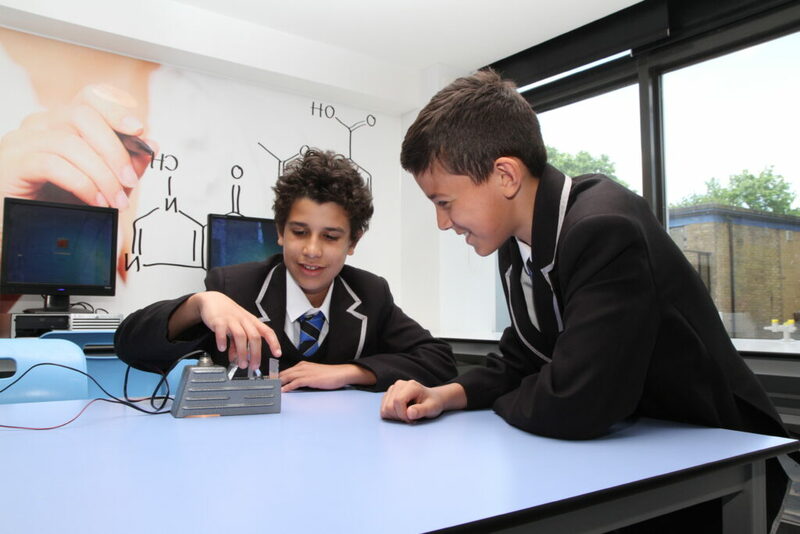 STEM stands for Science, Technology, Engineering and Maths subjects. At Ernest Bevin (and many other places) we also include Computing and Art. These subjects are all covered in our STEM Specialism. In June 2016 Ernest Bevin College was awarded STEM Assured Status in recognition of our sustained excellence in these STEM subject areas and our commitment to forging ever stronger links with employers and universities in this key sector. Ernest Bevin is one of only a small handful of schools in the country to be awarded this accolade.